If you want something a bit like Photoshop – but free – you could try out Paint.Net. 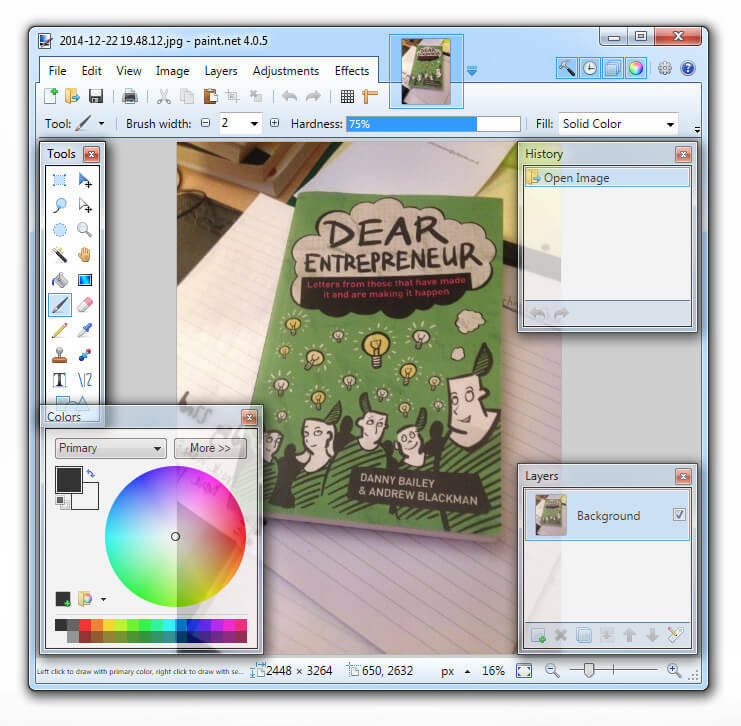 The program has many similar features to Photoshop including typesetting, brushes, colour fill, marquee selection, clone stamp, layers and filter effects. Colours, brightness, contrast and more is available. 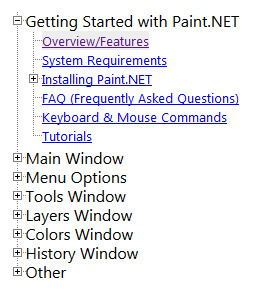 Paint.Net shouldn’t be confused with the bog standard Windows Paint that comes with every Microsoft operating system. What I am talking about is open source graphics editor similar to Gimp, but more user friendly. The installation file is small and the software fast. It’s not as good as Photoshop. No way. Photoshop is the King of bitmap image editors. But if you’re not looking for very advanced features and just need basic image editing, adjustment and export, you’ll probably be very pleased with Paint.Net. Being a web design guy, one thing that always interests me with image editing programs is their capability for displaying colour information. What I should have said there was color instead of colour (that’s a CSS reference ;)). 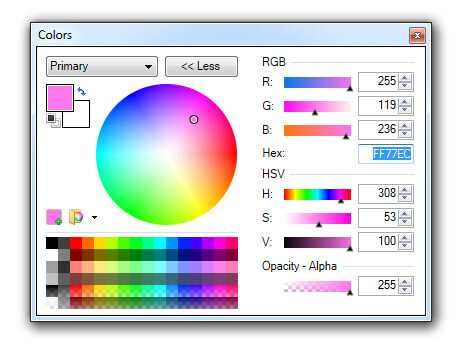 Because we need Hex colors and RGB values for our CSS stylesheets it’s always handy to be able to grab those values. Using the Paint.Net eye dropper tool it’s possible to sample images/graphics/colours/whatever and get the info required. The value of the colour is displayed in the image shown above. 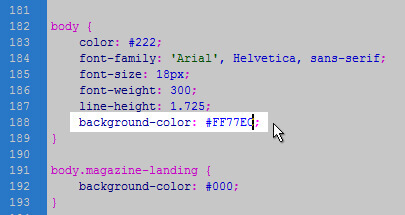 Using this information I can swap out one colour for another in my website code. I copy and paste the hex value (#FF77EC for example) and perform a find and replace in my stylesheet. Photoshop handles all this stuff too but it’s always interesting to see how the open source counterparts compare. If something happened to my copy of Photoshop it would be good knowing Paint.Net is a fall back option. The forums are the place for you to find support if you need it. With this being an open source application you’re not going to get customer service in the way you would with a paid product. Use the forums to join in with the community and everyone will help each other in a give and take capacity. 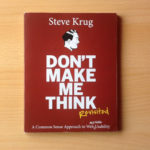 There is of course a user manual. It is worth reading this. If you’re already familiar with Photoshop, you’ll pick things up pretty quickly because the principles are the same. Compared to Photoshop, Paint.Net is pretty basic. It offers the bare minimum of features but this is where the plugins come in. Because the software is open source, developers will often create free plugins which you can install to add extra functionality. For example, one drawback I found is that the colour mode cannot be changed to CMYK, meaning it operates in a default RGB mode. However, because this is an open source application, there might be a free plugin that can change the colour mode to CMYK. If you’re only using the application for screen based images, printed colour accuracy might not be all that important, in which case you can ignore it altogether and stick to RGB. Otherwise, search the plugins subforum to see if anyone has created a plugin that performs the functions you need. Do you want to draw/import vector paths and create .SVG files in Paint.Net? Have a look at this vector paths plugin and follow the instructions for installation. Try out the software for yourself and see how you get on with it. Check out the features or just go straight to the download page. If you have any tips, thoughts or questions, comment below! I’m downloading now! Not much of a graphic designer myself so wish me luck!